going out of town with the girls? then our vinyl covered train case in under wraps is just what you need. 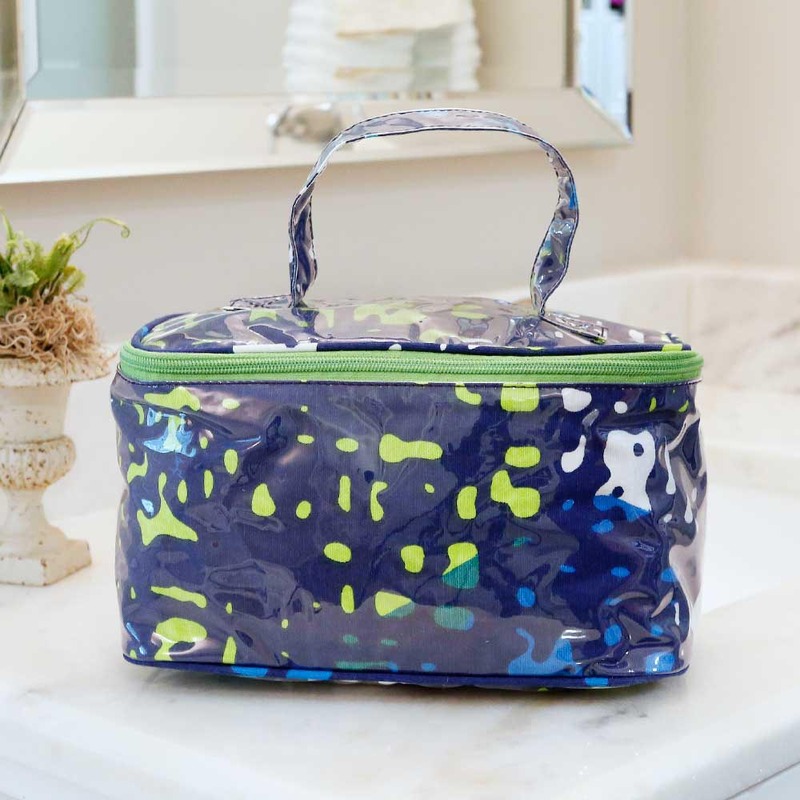 lined for easy cleaning, this bag holds all your essentials and a little more!